Happy Independence Day! Today is a holiday but because of the heavy rains, we’re stuck at home and enjoying the bed weather. 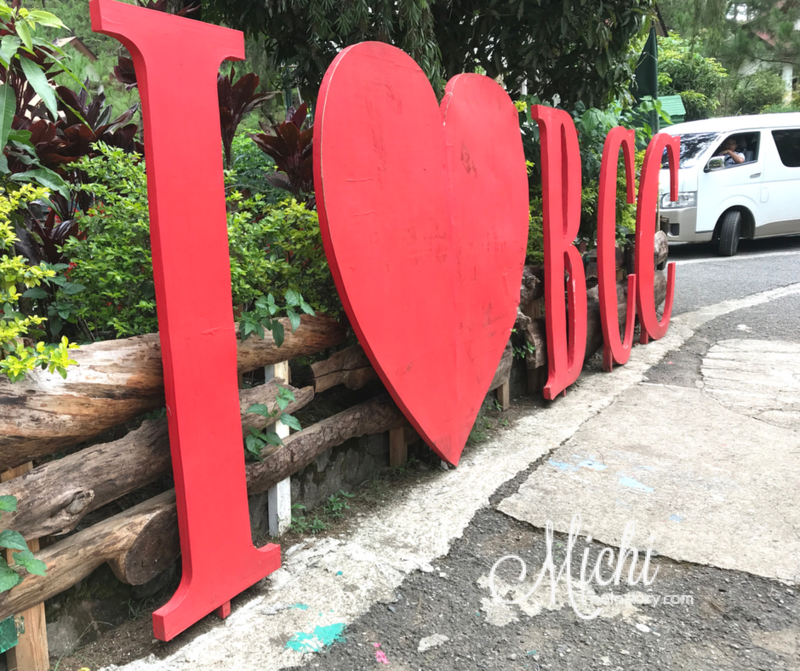 This reminds me of our Baguio trip last April. 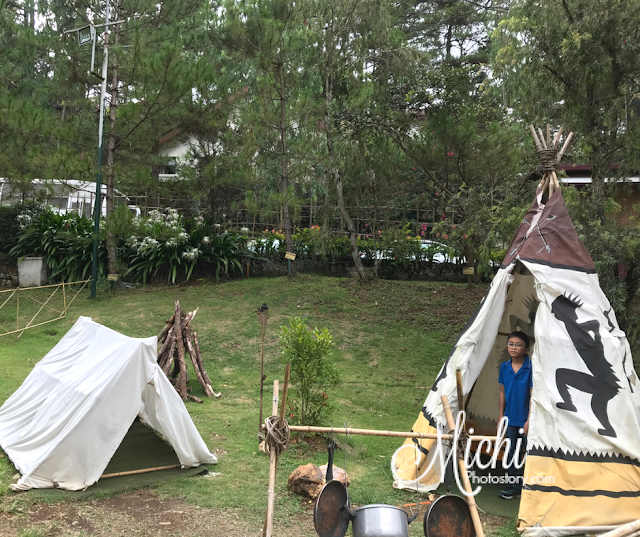 After our Historical Core Tour in Camp John Hay, we passed by Food Camp in front of Baguio Country Club so we checked it out. Parking is limited, fortunately, we got a slot. 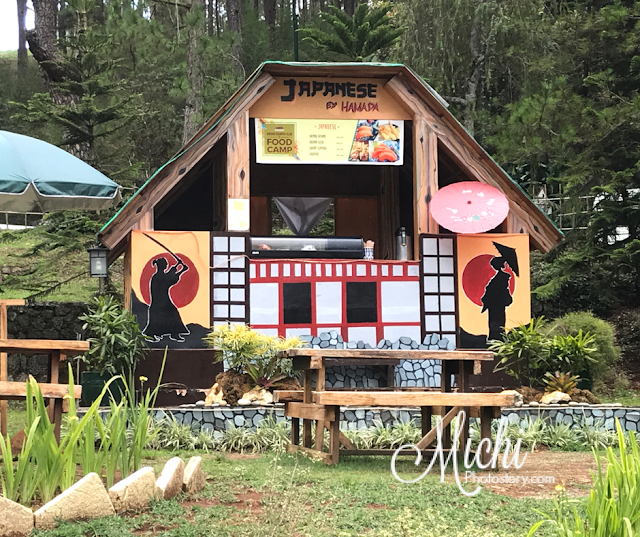 Food Camp at the Baguio Country Club is the new attraction in Baguio that offers local and international dishes such as Japanese, American, Mediterranean, Mexican, Chinese, and of course Filipino. 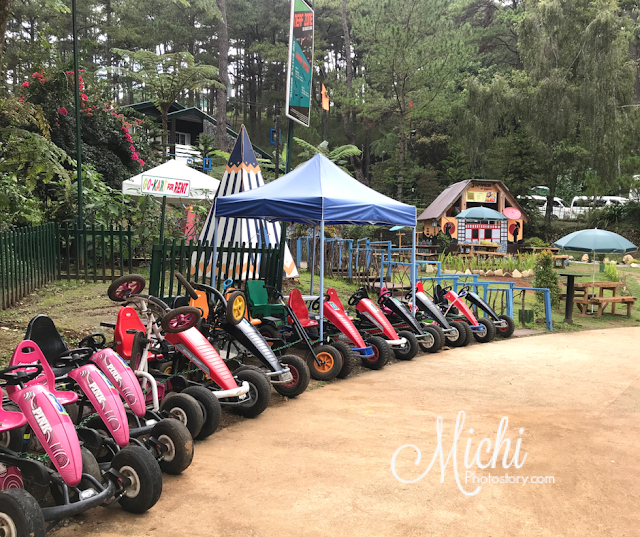 You can see camping area, bonfire, log cabin, go-kart, and food stalls. The Christmas Village is now Food Camp. 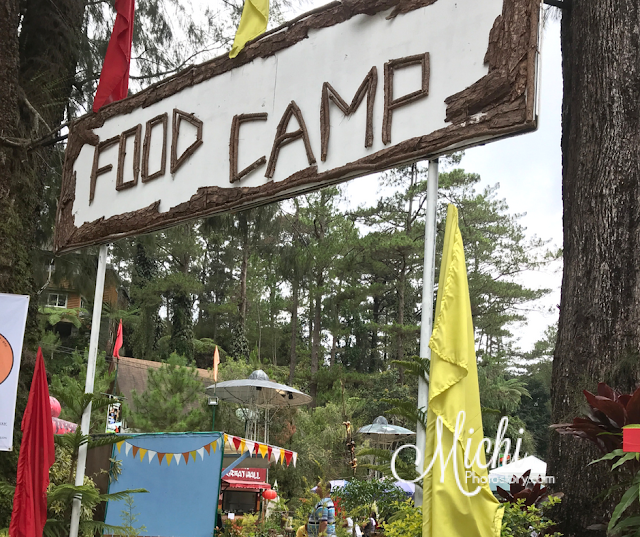 It is the first and only food camp in the city. 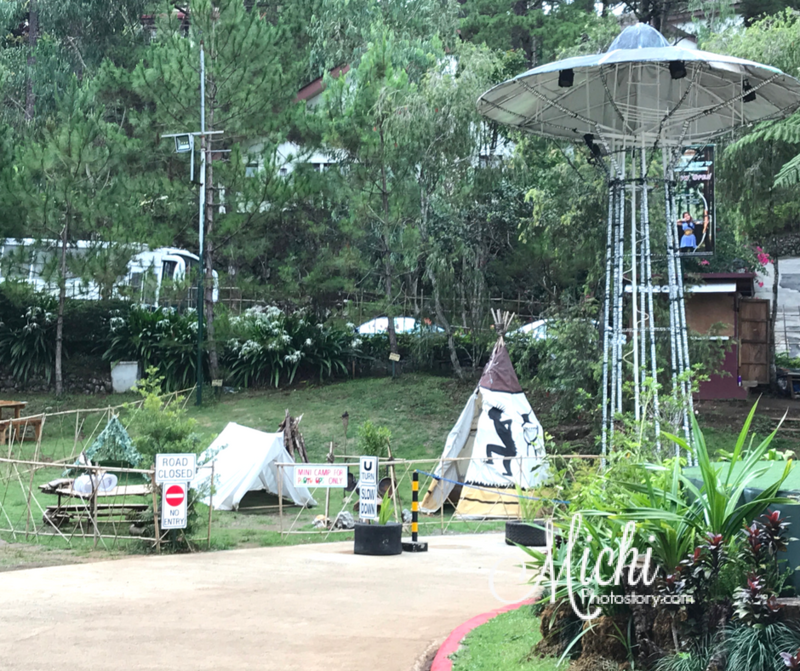 There is no entrance fee and will be open to public from February 14, 2018 until June 2018. But I learned that they already closed the food camp last May 31, 2018. My son tried the Go Kart but after one round, the rain began to pour. Sayang! 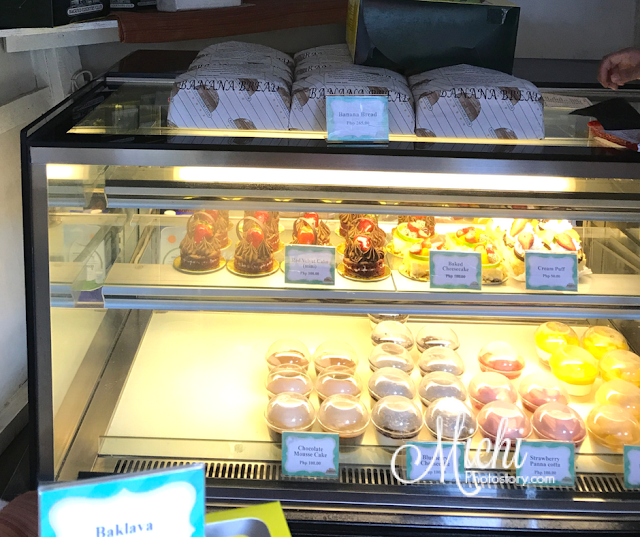 Since it is an al fresco dining restaurant, hindi na kami naglunch and I just bought bread. I bought banana bread, carrot bread and raisins bread. We liked the banana bread. My son and I did not like the carrot bread, we prefer the carrot cupcake that we tried at Hill Station. 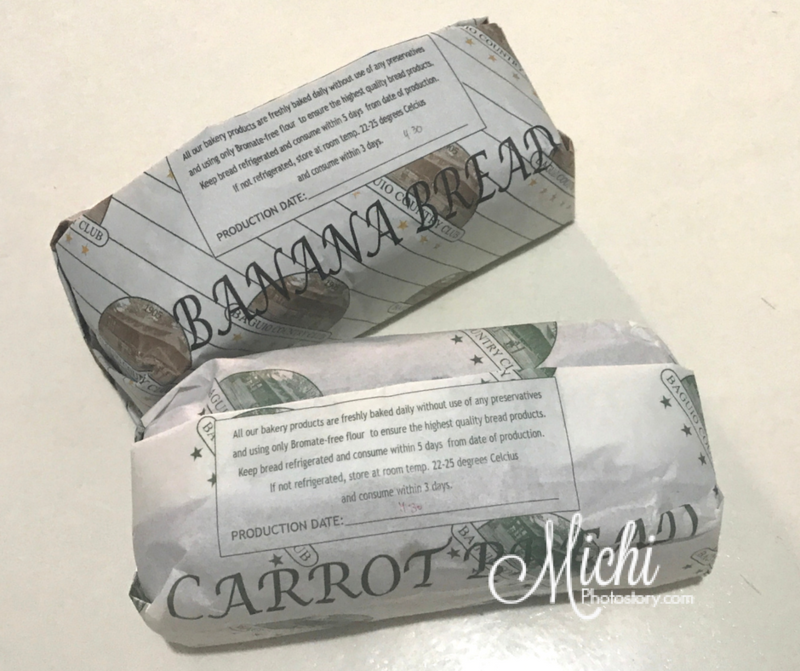 But my husband liked the carrot bread so binaon pa niya sa office. We gave the raisins bread to my in-laws since favorite nila ang raisin bread. Now that the food camp is closed, I don’t know if I can still taste the BCC bread or desserts if ever we will go back to Baguio.